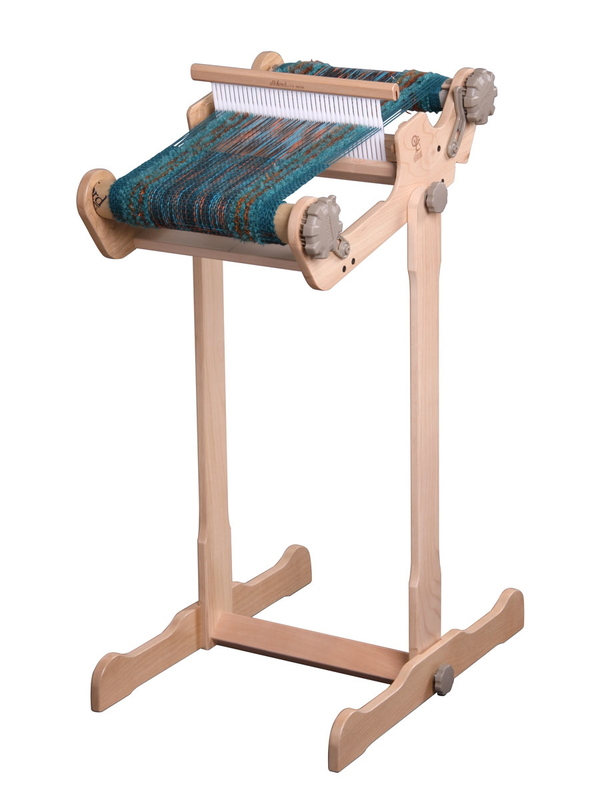 A strong and sturdy loom stand for the SampleIt Loom 10in / 25cm . Easy to assemble and attach, you can weave anytime anywhere without a table. Adjustable loom angle and foot rest for comfortable weaving. Made in solid Silver Beech hardwood to match the SampleIt Loom.